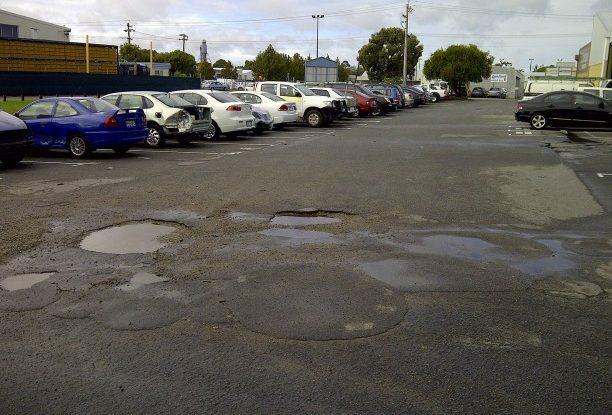 The Body Corporate for this multiple unit commercial property in Osborne Park, Perth needed to resurface the full asphalt car park area to rectify water ponding problems and to stop constant pothole repairs being needed. The works were carried out over three Saturdays to allow for the tenants to carry on business with some access restrictions whilst we were on site. 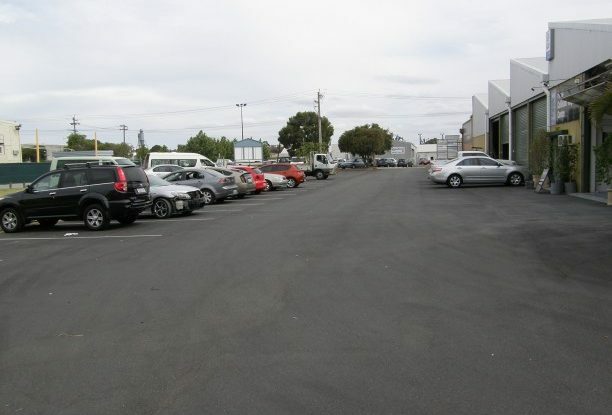 By each Monday, the car park was open for full access as requested. This car park has been given a new facelift. It's such a satisfying feat to resurface a car park and see what a difference it can make.